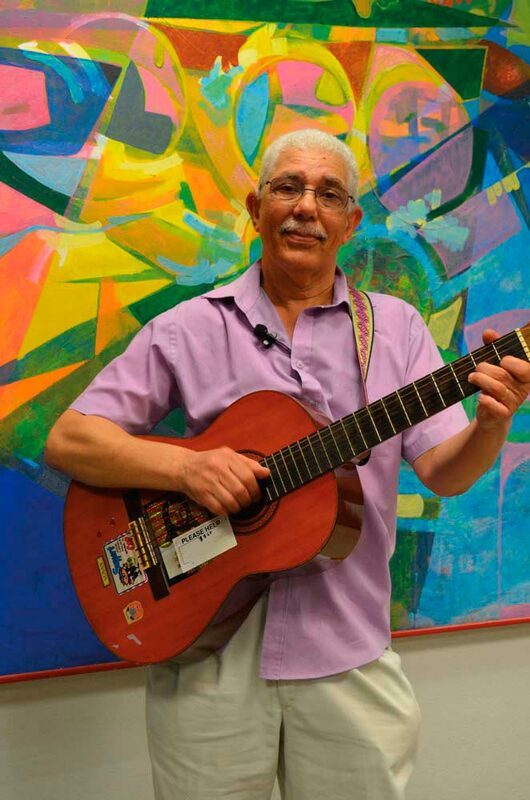 When British calypsonian Alexander D Great heard calypso for the first time, it wasn’t in Trinidad, where he was born in Belmont, the hot, mazy east Port of Spain neighbourhood that was also home to the great David Rudder. It was in a quiet, leafy suburb of west London called Chiswick, where he’d emigrated with his parents in the early 1950s. Vinyl records were a rich education for the young Alexander (real name Alex Loewenthal), who recalls the excitement whenever Trinidadian relatives visited Britain, bringing with them the albums of that golden era. 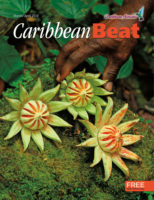 Growing up in Britain, Loewenthal mistakenly thought the undeserving “queen” in Sparrow’s lyric was Queen Elizabeth, and was amazed at the calypsonian’s brazenness. Sparrow later did sing about the actual Queen of England in “Philip My Dear” — a song with a very different meaning — but when the impressionable Loewenthal learned the real message behind “Carnival Boycott”, it stayed with him for the rest of his musical life. When his career eventually led Loewenthal to become a calypsonian himself, adopting his soubriquet in the 1980s, he channelled the early edgy Sparrow as well as the protest songs of Bob Dylan and John Lennon, and penned hard-hitting numbers like “Windrush” (his response to Kitchener’s “London Is the Place for Me”) and “Thirteen Dead and Nothing Said”, about the black teenagers killed in a house fire at a party in New Cross, south London, in 1981 — with no recognition from Prime Minister Margaret Thatcher. 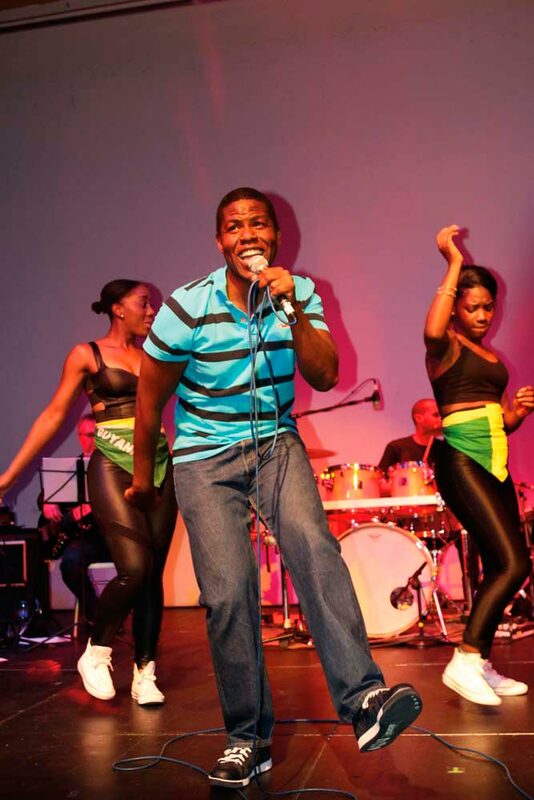 Alexander D Great has now performed in the London calypso tent for eighteen years, and his 2010 song “Haiti”, about the catastrophic earthquake, and “Copycat Crime”, his 2014 riposte to the UK Independence Party’s anti-immigration “UKIP Calypso”, are equally outspoken songs. 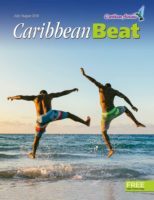 It’s no surprise that the British interpretation of the iconic Trinidadian musical form contains a heavy dose of gritty reality. The UK, especially its capital city, is a colder, tougher place than the Caribbean, as Kitchener himself realised. 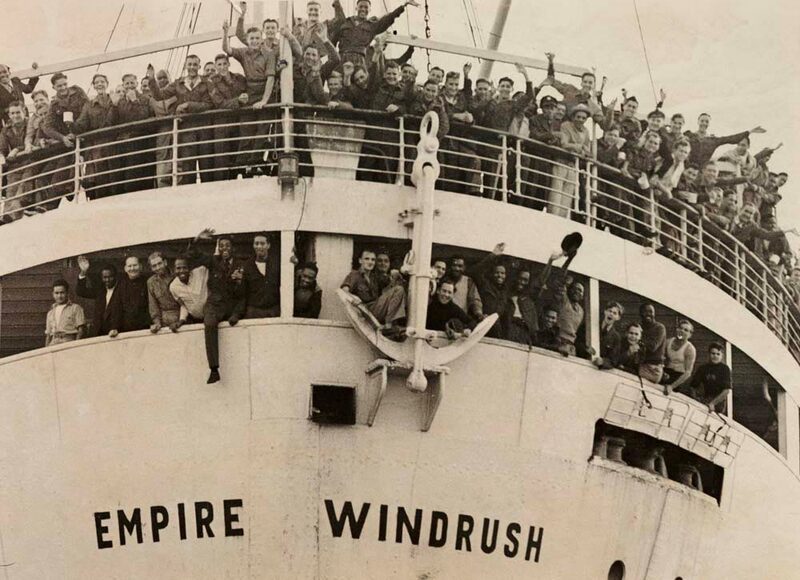 Not long after recording his starry-eyed paean to his new home, having stepped off the Empire Windrush in 1948 to perform an a capella version for the Pathé newsreels, it became apparent that Kitchener’s time in London — and that of his fellow Caribbean men and women — might not be as comfortable, magnificent, or heaven-sent as his song had hoped. 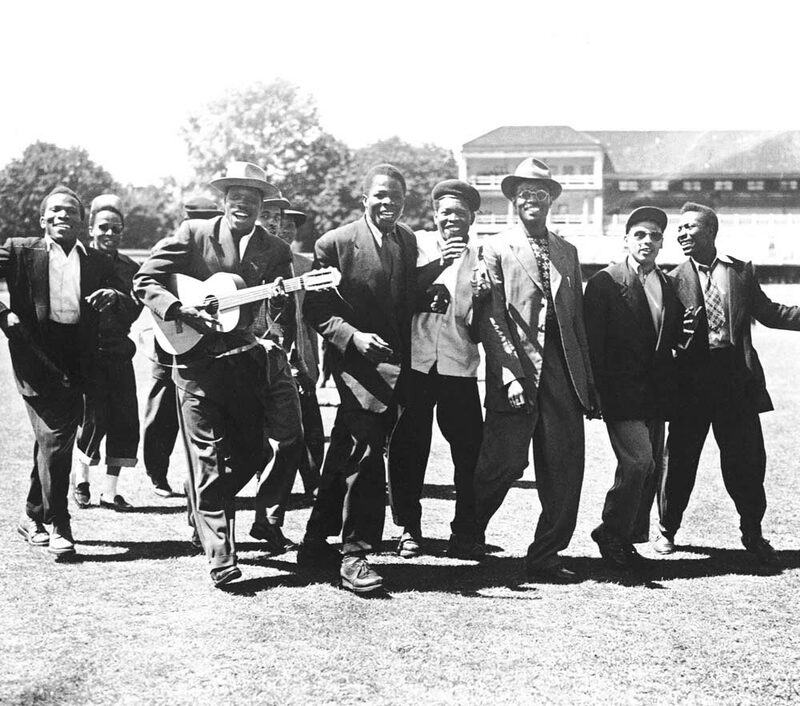 As Nicole Rachelle-Moore of the Association of British Calypsonians (ABC) explains, “the scales fell from Kitchener’s eyes” after his initial enamoured compositions about the queen’s coronation and the West Indies Test match victory over their colonial masters, England, at Lords in 1950 — an event also immortalised by another Windrush émigré, Lord Beginner, in his buoyant “Victory Test Match”. Like “Grandmaster” Kitch, today’s current UK Calypso Monarch, three-time winner Sheldon Skeete, is also a Trinidadian who migrated to Britain as a young man, and whose experience has bent his music towards social commentary. 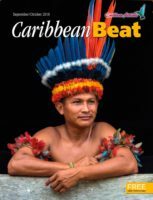 Born in Sangre Grande, in the lush peaceful east of the island, not far from Kitch’s hometown Arima, Skeete performed his first calypso at age sixteen. He arrived in Birmingham when he was eighteen to finish his schooling, and later joined the Royal Air Force, fixing fighter planes. Now living in rural Oxfordshire among the military establishment, Skeete has produced a succession of incisive lyrical exposés. The UK Calypso Monarch competition, run by the ABC, takes place at the calypso tent in west London on successive Fridays, in the build-up to the Notting Hill Carnival in August. It’s not really a “tent” per se, but an arts venue called the Tabernacle Theatre. Rachelle-Moore is the ABC’s co-ordinator and one of the competition’s organisers. She has written academic papers on how calypso music travelled across the Atlantic and what it means in Britain. She describes the origins of London’s calypso tent. Notting Hill Carnival began two years later, in 1959, and provided a platform that gave calypso its heyday among London’s Caribbean communities, but perhaps took it away from the mainstream it had enjoyed in the early 50s. 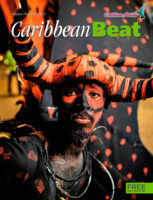 Carnival met with opposition from the UK establishment from the beginning. Whereas Terror once sang “No Carnival in Britain”, he now had his dream come true. But even the celebratory beginnings had a sombre tinge. 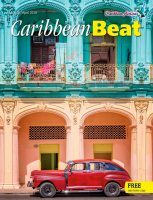 Conceived by Trinidad-born writer and activist Claudia Jones in response to the race riots of 1958, the first Caribbean Carnival in Britain — an indoor event — was overshadowed by the killing of Antiguan student Kelso Cochrane five months later by followers of the British fascist leader Oswald Mosley. The heyday was exciting but short-lived. The average Brit of the 1950s was exposed to calypso on a nightly basis, with the Guyanese musician Cy Grant performing topical songs on the current affairs programme Tonight on BBC television (though Grant was never allowed to write his own lyrics). In 1951, the Festival of Britain brought Roaring Lion from Trinidad to perform. For the first half of that decade, calypso began to take hold of the public imagination, with Kitchener, Beginner, Terror, Invader, and Roaring Lion recording with music labels like EMI-Parlophone, Melodisc, and Lyragon. But by the late 1950s the appetite for foreign music veered off in another direction: American-influenced rock and roll. Lord Woodbine, another Trinidadian who had arrived on the Windrush, mentored the Beatles on their early Hamburg jaunts, and by 1962, a year before the Fab Four’s debut album Please Please Me, Kitchener had left England to return home. 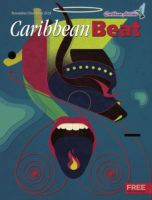 Having been influenced by British cynicism and pan-African consciousness from his contact with the continental West African diaspora in London — which gave him an interest in the independence of Africa’s republics, beginning with Ghana in 1957 — Kitchener’s music regained its playfulness and abundant risqué sexual euphemisms once he was back home and happy in Trinidad. As the old guard of calypsonians left town, and pop music took over, there was a gap of fourteen years before the next British calypso competition in 1971, the year Ashton Moore (a.k.a. Young Tiger, and later Mighty Tiger) arrived in London. Moore, founder of the ABC and nine times UK Calypso Monarch, came to work for London Transport as a bus conductor, but had been steeped in the calypso genre since childhood. The competition was seldom unified under one banner throughout the 1970s and 80s. Various crowns were fought for, and the prize money often went missing among the general chaos. Musically, the era was dominated by Tiger and his rival Lord Cloak (Errol Brown). One year, when both men decided to forego the competitions on political grounds, the UK had its first female winner, a singer called Soca Baby. Eventually, craving a coherent programme, Moore teamed up with a man called Al Hector to form the ABC in the spring of 1991, and the first official calypso tent in 1992 took place at the Yaa Asantewaa arts centre in Paddington, hosted by its director Shabaka Thompson. Later, Thompson, Moore and the American arts enthusiast Richard Gibson established Carnival Village at the Tabernacle Theatre, and received £2.79 million in funding from the UK Ministry of Culture. The ABC began to thrive during the 1990s, growing in membership with performers from Anguilla, Barbados, St Lucia, Jamaica, and Guyana. From 1994, women started to become members, including Totally Taliba from Jamaica and Sister Sandra from St Lucia and Dominica. In 2004, Wen D Lewis became the first female UK monarch, with a song called “My Kind of Man”. “The women ruled for some time,” says Rachelle-Moore. “Helena B in 2005. Beverley Brown, a.k.a. Brown Sugar, in 2006. Giselle Carter, Akima Paul. For five years only women won.” The current UK calypso queen is Nikisha Reyes-Piles, the reigning UK Groovy Soca Monarch. 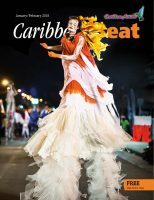 And each year, guest stars from Trinidad like Rudder, Gypsy, Penguin, the Mighty Duke, Explainer, Black Prince, and Brown Boy travel to London to perform, as well as younger performers like Kerwin du Bois and Patrice Roberts, both now leading stars of soca. As in Trinidad, the UK Calypso Monarch competitors are judged on lyrical content, melody, presentation, and originality, by judges with some degree of expertise, like Martin Jay of Choice FM, musicologist Ava Hutchinson, and Professor June Guichard Pine. But, as with most arts and culture organisations in the UK, funding is shrinking fast. And non-indigenous arts are often the first to suffer. 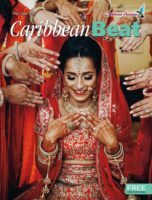 As Rachelle-Moore, a London-born Trinidadian, puts it, “Calypso forms part of the backdrop of your life’s landscape as a Trinidadian.” But here in Britain, it remains a niche genre. Alexander D Great is one victim of the culture cuts. For twelve years he performed on BBC Radio London’s news programmes, with the remit of cramming three news topics into a three-minute song. “It made me like a news reporter,” he says. But in 2012, BBC budgets were slashed, and now, as well as a media blackout, Loewenthal fears that calypso is neglected in education. “It’s a dying art form, largely because schools don’t do it,” he says. This is something he’s determined to change, and for two decades he’s run calypso workshops at schools up and down the country. He’s also performing with Tobago Crusoe, Skeete, D Alberto, Cloak, and Giselle Carter every Saturday this summer at an event called Kaiso Lime at the Tabernacle — a free event supported by Soca News magazine and the England Arts Council. It’s a throwaway gag, but a great example of how earthy Caribbean sarcasm overlaid with modern British banter and applied to themes like the aristocracy combine to create a unique hybrid musical form.